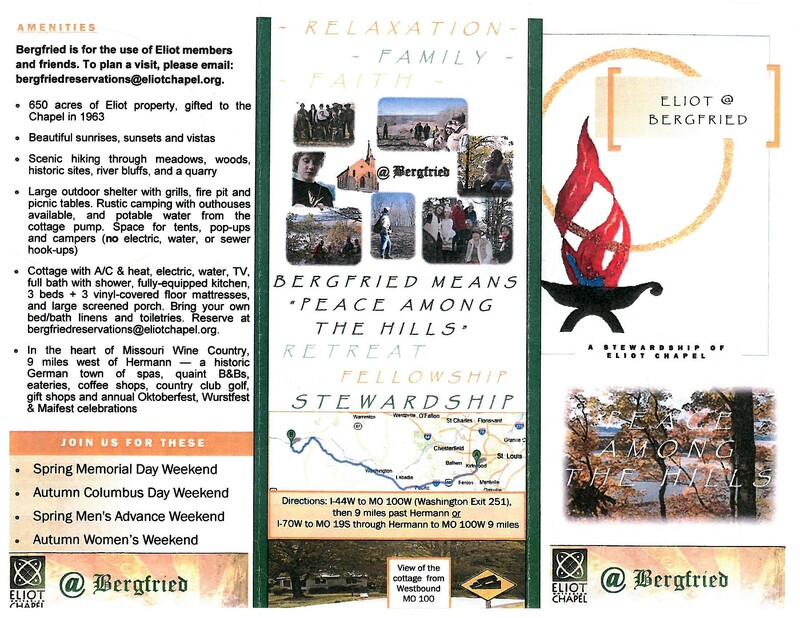 For more information about Bergfried contact bergfriedinfo@eliotchapel.org. A place to enjoy the beauty of nature, have fun staying in the cottage or camping, enjoy fantastic fellowship around the camp fire, and experience the excitement of exploration. The property is available to all Eliot Chapel members and friends at no charge. Reservations, which may be made through the Eliot Chapel office, and a nominal overnight fee apply to the green cottage. 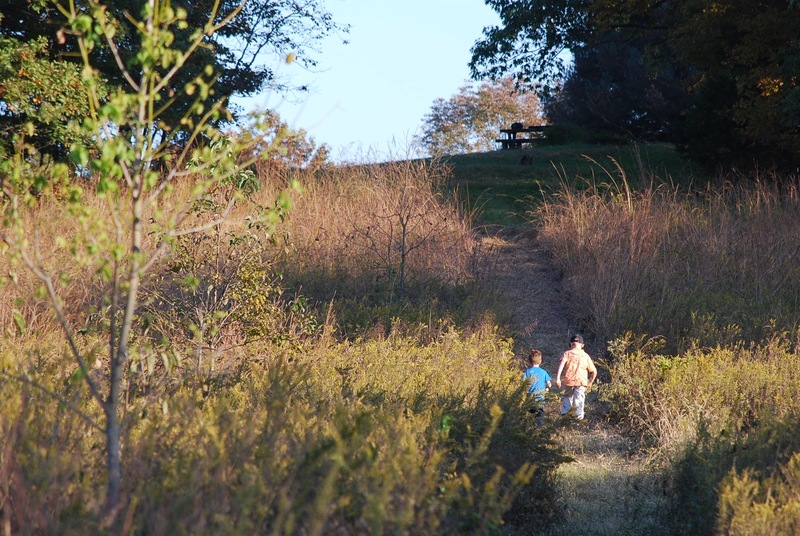 The 600-acre property is located near Hermann, Missouri. Bergfried is a great place to go for the day, as it is about a one and a half-hour drive from Kirkwood. 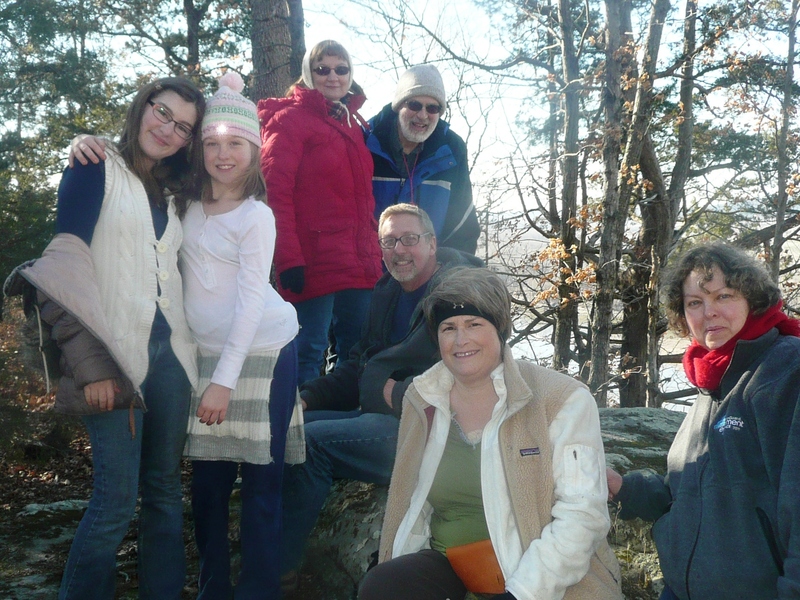 Overnight lodging in the green cottage or camping are possible. 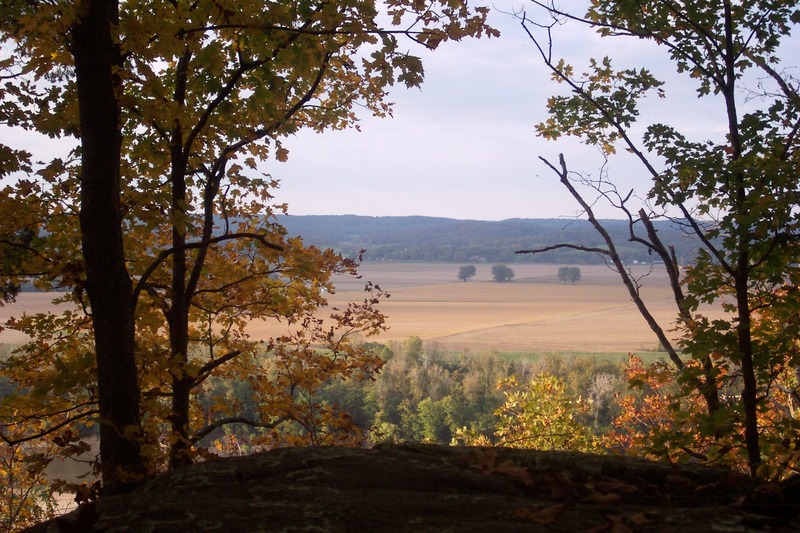 Several hiking trails are available providing access to spectacular bluff overviews of the Gasconade River confluence with the Missouri River, through mature forests, to isolated bluffs, and through meadows planted with wildflowers and maintained with annual controlled burns. 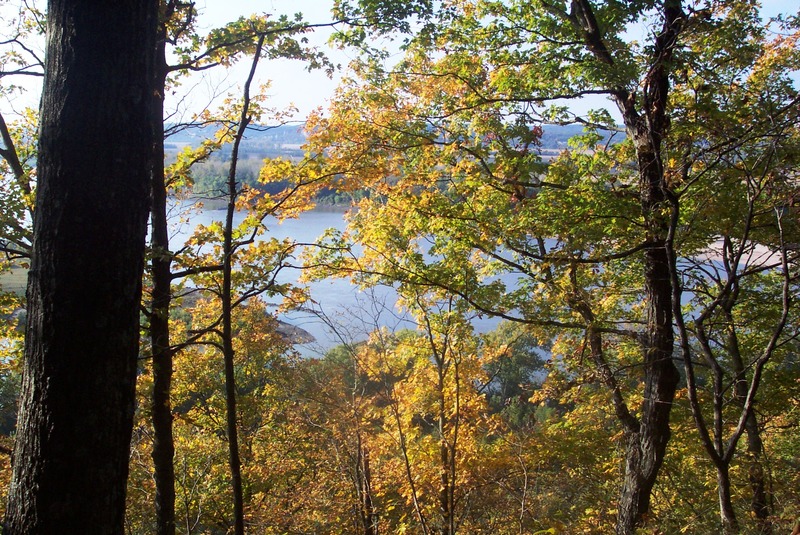 The Lewis and Clark party made camp nearby and collected water from a spring on Bergfried in 1804 as they traveled upstream in the early days of their journey of exploration. Click here to download a pdf of the Bergfried brochure. 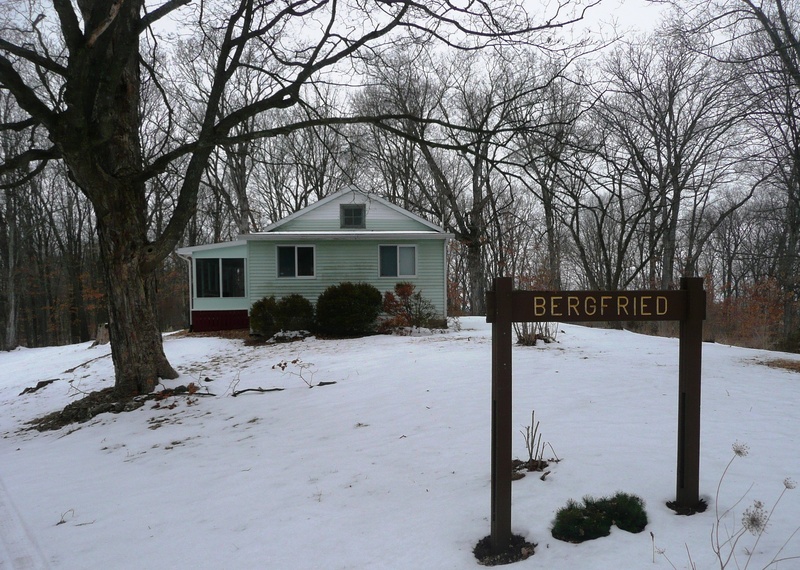 Click here to learn more about the Bergfried cottage.